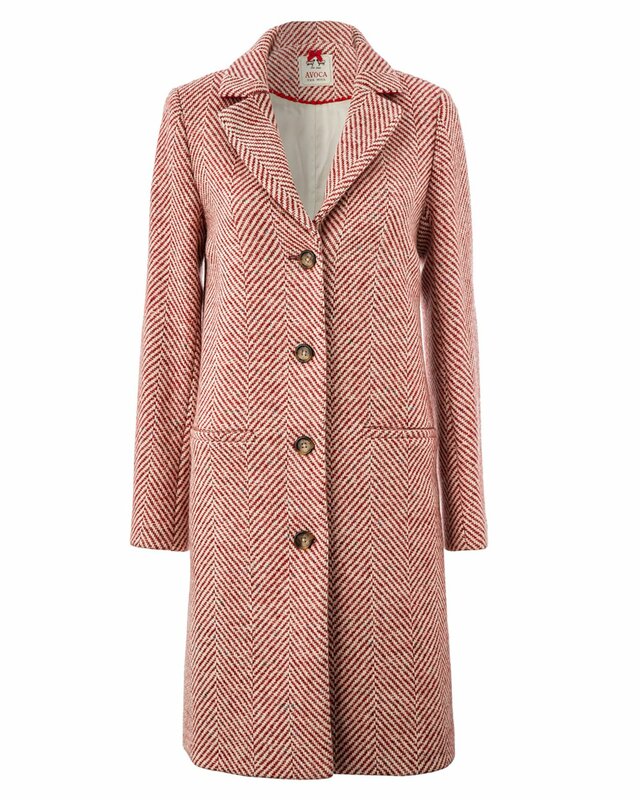 Reminiscent of our famous Heavy Herringbone throws, the Butler coat boasts the same gorgeous herringbone weave. 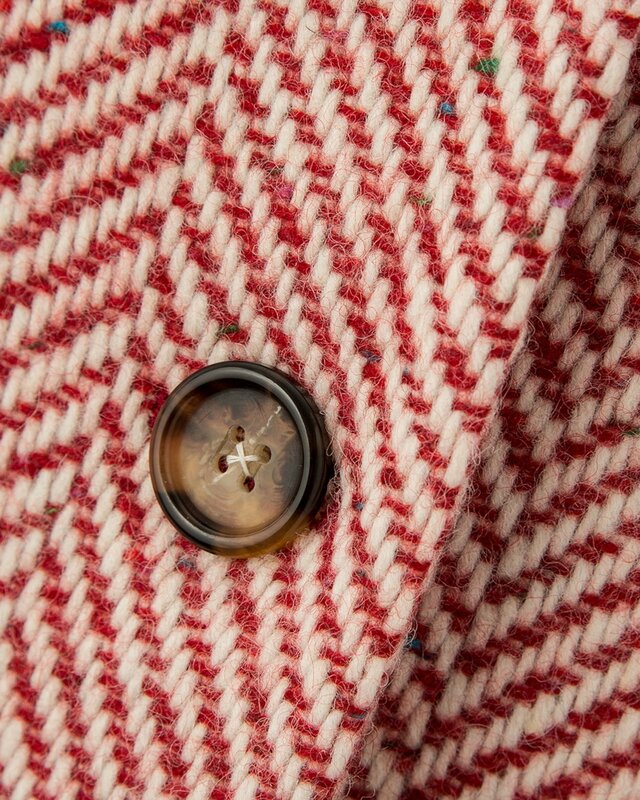 Created in our Mill using 100% pure new wool, this stunning piece features smart lapels, a long, fitted style and four buttons to the front. A modern take on a time-honoured classic, this coat is sure to last, and promises to become a cherished favourite.